Amelio A. D'Onofrio is clinical professor and director of the Psychological Services Institute in the Graduate School of Education at Fordham University. He has served on the faculty of Fordham's Graduate School of Education for the past two decades teaching advanced doctoral students on the art and science of psychotherapy and about the transformative power of relationship. His approach to psychotherapy and supervision is informed by attachment theory, the effects of faulty holding environments and insecure frames, relational psychoanalysis, and interpersonal neurobiology. His past professional experience includes serving in a number of leadership capacities for the U.S. Department of Veterans Affairs (VA) Medical Centers in the New York Metropolitan area as well as serving on national task forces responsible for developing VA-wide treatment protocols and establishing best practices in clinical services. He was Chief of Domiciliary Care (Residential Psychosocial Rehabilitation) for Homeless Veterans at the New York Harbor VA Health Care System and Chief of Education Service at the Hudson Valley VA Health Care System. Dr. D'Onofrio is founder of the Institute of Psychoanalytic-Existential Psychotherapy whose mission is to offer advanced training for clinicians interested in working at greater depths with their patients and who seek a more sophisticated understanding of unconscious processes at play in the therapeutic endeavor. He is also founder of The Florence Seminars: Summer seminars held in Florence, Italy designed for individuals who wish to expand their clinical imagination and bring greater sophistication to their practice. 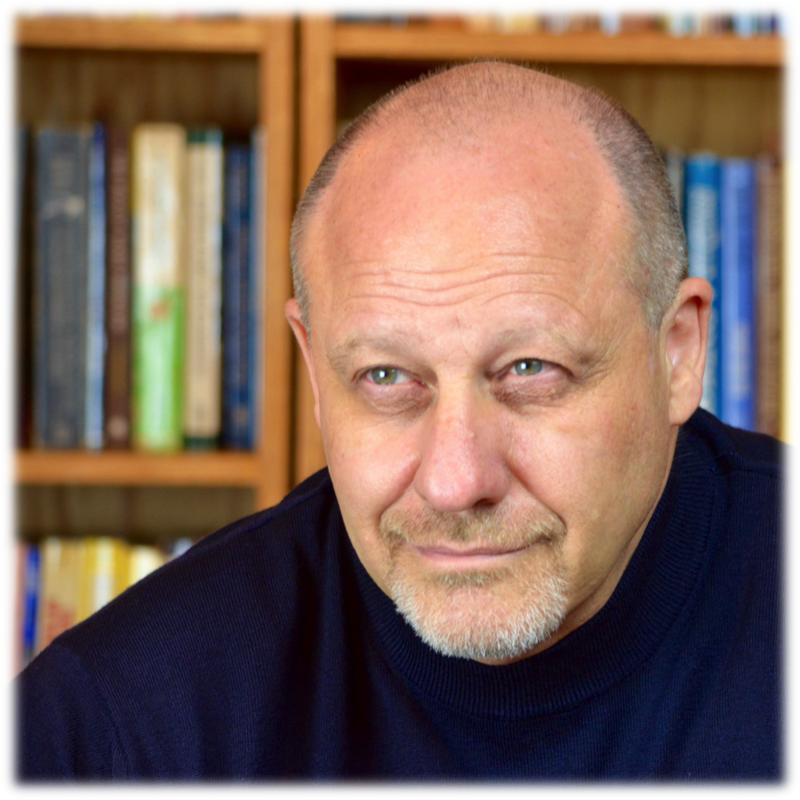 He maintains a private practice in psychotherapy and clinical supervision in northern Westchester and New York City, and consults to schools and mental health agencies on matters of psychological well-being and clinical practice. He is author of Adolescent self-injury: A comprehensive guide for counselors and Healthcare Professionals (Springer Publishers, 2007).